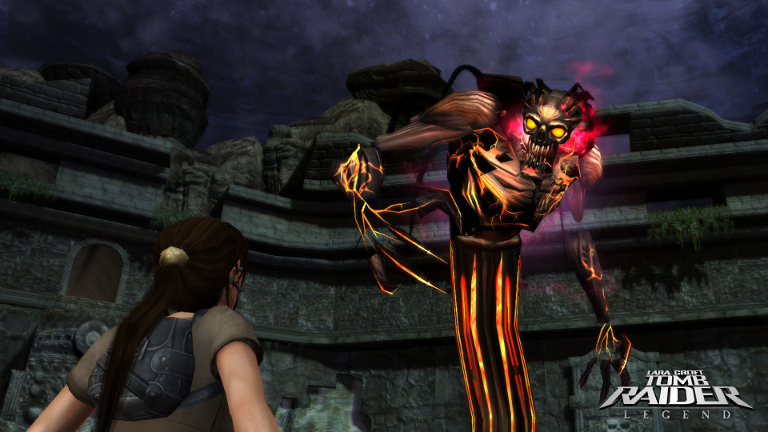 Lara Croft Tomb Raider: Legend is Available with GeForce NOW! Lara Croft, the star of the Tomb Raider game series, returns for another epic adventure on SHIELD with the release of Tomb Raider: Legend. This game is available for all GeForce NOW members to enjoy at no additional charge. Join Lara as she circumnavigates the globe in search of a lost relic that holds vital clues to her past. A reimagining of Lara’s origins developed by Crystal Dynamics, Tomb Raider: Legend was published by Square Enix to mark the 10-year anniversary of the birth of the Tomb Raider franchise. 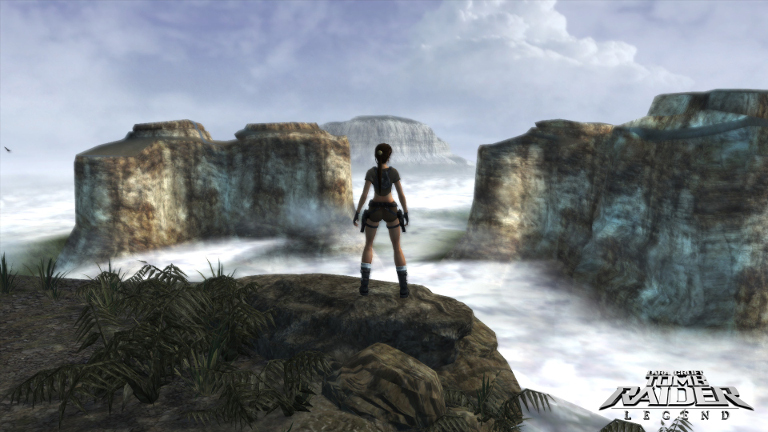 Tomb Raider: Legend joins Tomb Raider (2013) and Lara Croft and the Guardian of Light in the GeForce NOW Membership library. A quest to investigate the death of her mother years earlier spirals into a string of surprises for Lara. We’ll not spoil it all here but suffice it say there’s connections to the legend of King Arthur, a magical sword to piece together and ruthless competitors to outwit. Lara’s not the only one on this artifact hunt, and she’ll need to battle scores of gun-toting enemies, in addition environmental hazards. Explore tombs and ruins in such exotic locales as Ghana, Peru, Tokyo, England and Kazakhstan. Investigate a deserted research facility in the middle of the desert. Climb a massive skyscraper and engage in adrenaline-pumping shootouts with bad guys as you chase down the clues to uncover the truth behind what happened to Lara’s family. The variety of levels is impressive, and the puzzles are suitably challenging for a Tomb Raider adventure (find the switch to open gates, move platforms, etc.). And simply using Lara’s athletic prowess to overcome the environmental obstacles she’ll continually face remains a hallmark of the game. Get Tomb Raider: Legend FREE with Your GeForce NOW Membership! To play, navigate to the GeForce NOW menu within SHIELD Hub on your SHIELD Android TV, portable or tablet. 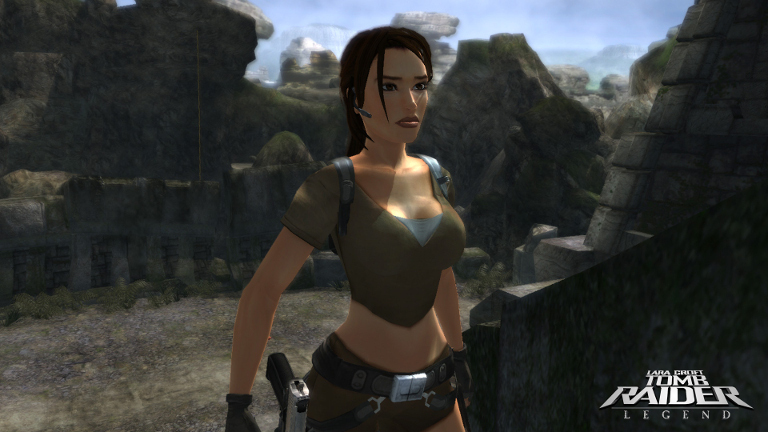 You’ll find Tomb Raider: Legend in the New for Members category. GeForce NOW is the world’s first cloud-gaming service capable of streaming PC games at up to 1080p resolution and 60 frames per second. Members enjoy access to a library of 60-plus games they can play on-demand, plus the option to purchase new games and play them instantly. Membership is free for the first three months, then just $7.99 per month.